Between work, school, family, and life in general, who doesn’t get stressed sometimes? It’s only normal – our bodies send out stress hormones in reaction to both positive and negative experiences in life. Whether we’re facing a nerve-wracking challenge or fun surprise, those stress hormones affect our heart rate, respiration, and other body functions, ensuring our body can function correctly in any situation. But when stress becomes constant, it can become a real problem. It affects virtually every aspect of our health and, over time, chronic stress can even put us at an increased risk of disease, including weight gain. Chronic stress can cause symptoms like anxiety, depression, irritability, insomnia, and disturbances in eating patterns. It also affects most of our major systems (1). Respiratory system: Stress hormones trigger an increase in breathing rate, which helps to get oxygen to the core of the body quickly. This can make it harder to breathe if you have existing respiratory conditions. Cardiovascular system: When we’re stressed, our heart works harder and pumps faster. Our vessels constrict and our blood pressure also shoots up in an effort to get blood to the brain and heart quickly. Over time, this can boost your risk of heart disease and stroke. Digestive system: A surge of glucose is produced by the liver to provide a quick burst of energy. If the body can’t keep up with all the extra glucose over time, you’re at a higher risk of developing type 2 diabetes. Additionally, stress can upset your digestive system and change the way food is digested, leading to constipation or diarrhea. Stress probably has the largest impact on the immune system and long-term stress can cause some serious health concerns. When we’re stressed, our immune system is stimulated and the production of cortisol ramps up. This is a good thing in the short-term, as cortisol helps our body to heal and fight infection. But elevated levels of cortisol can have detrimental effects on health, and can even speed up the aging process (2). Clearly, too much cortisol is never a good thing. So how can we keep cortisol levels under control and help our body adapt under stressful conditions? This is where adaptogens come in. Adaptogens, like maca, are substances that can keep stress to a minimum and prevent cortisol levels from skyrocketing. Adaptogens are rooted in a practice called phytotherapy, which is based on the principle that plants have medicinal properties and health-promoting agents. 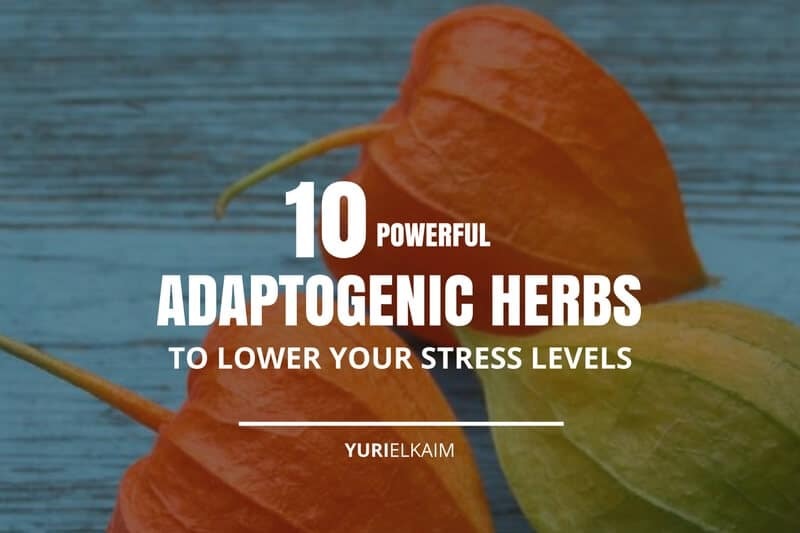 Adaptogenic herbs are useful in managing stress and naturally lowering cortisol levels to sidestep negative symptoms and stop accelerated aging. These work by normalizing and stabilizing physiological functions, promoting homeostasis, and blunting our sensitivity to stress. Ready to get started? Here are some of the top adaptogenic herbs to help you keep your stress under control. 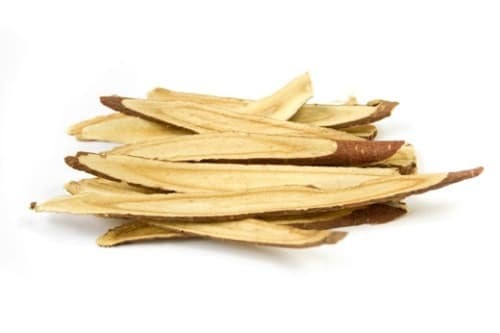 A member of the legume family, astragalus root has been used for centuries as a natural method for boosting the immune system and warding off disease. The medicinal properties of this plant are attributed to its saponin, flavonoid, and polysaccharide content, all of which exhibit health-promoting benefits, including antioxidative, antimicrobial, and anti-inflammatory powers. Astragalus root is available in capsule, liquid extract, or topical form. For a standardized extract, 250 to 500 mg three to four times daily is the recommended dose while 20 to 60 drops of the liquid extract can be taken three times daily (3). This perennial plant is commonly found at high altitudes in arctic conditions. It is commonly used as a remedy for everything from fatigue to depression. It also contains beneficial antioxidants and has even been shown to improve immune function (4). 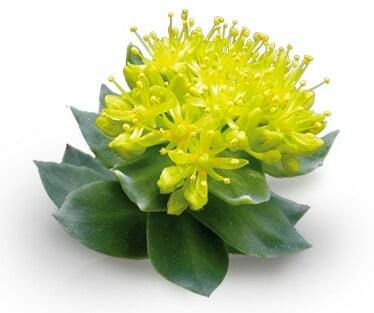 Rhodiola root is available as an extract in capsule form or as a tincture. Generally, 5 to 10 drops taken two to three times daily can be taken in tincture form or 200 to 450 mg daily in tablet form to get the greatest benefits. Also known as tulsi, this super powerful herb is well-known for its abilities to alleviate stress. Holy basil works by stabilizing cortisol levels and improving mood. Additionally, holy basil boasts antioxidant properties which help scavenge free radicals and improve overall health. Available in loose leaf, tea, and capsule form, the generally recommended dose is around 400 mg twice daily. 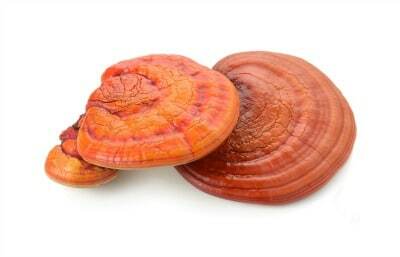 Reishi mushrooms have adopted the nickname “king of mushrooms,” and for good reason. These edible mushrooms come from a species that offers a wide assortment of health benefits and has been used for thousands of years in herbal medicine. Besides their adaptogenic properties, reishi mushrooms are brimming with antioxidants that help enhance immune function, kickstart energy levels, and balance hormone levels. These mushrooms can be eaten, but you’re more likely to find them in capsule or liquid form. Start with 1 ml per day of tincture or look for a capsule that contains 1 to 9 grams of extract daily. This powerful root is probably the most well-known of the adaptogens and has been shown to boost mental function, stabilize blood sugar levels, and assist the body in adapting to stress (5). Between 1 to 2 grams of ginseng root can be consumed daily for maximum effectiveness and is commonly available raw, dried, in extract form, or as a tea. Interestingly enough, cordyceps is actually a fungus that is found on certain caterpillars in the mountainous regions of China, but is easily reproducible in the lab for use in supplementation (6). Commonly used to reduce fatigue, hike up energy levels, and increase stamina, this is one adaptogen that should be a staple in any stress-busting regimen. 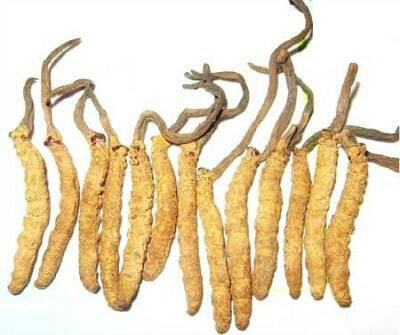 Cordyceps is usually taken as a supplement, with dosages ranging from 5 to 10 grams daily, but a lower dosage should be taken with cordyceps extract. Also called Siberian ginseng, this adaptogen is closely related to Asian ginseng and provides many of the same powerful health benefits. Eleuthero is among the most studied herbs, and has been repeatedly shown to help the body in managing stress. Additionally, it can help support an improved memory and keep energy levels strong throughout the day. To take advantage of eleuthero’s health properties, take 400 mg per day. It’s also available in many varieties of herbal tea if you’d prefer to get your fix that way instead. Withania Somnifera, or ashwaganda or Indian ginseng, is a medicinal plant that has been used to promote longevity and prevent heart disease. It has also been studied for its effectiveness in stress management and lowering cortisol levels through its adaptogenic properties. This herb is cultivated primarily in India, but is also found in China, Yemen, and Nepal. 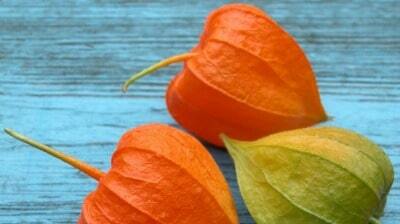 Typically found in a powder form, 1 to 6 grams of ashwagandha extract can be taken each day. Traditionally, the powder is mixed with warm milk and honey and taken each morning for a stress-fighting start to the day. Schisandra is no stranger to traditional Chinese medicine. 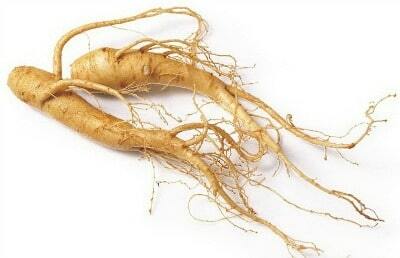 In fact, it has been used for centuries to support adrenal function, enhance liver health, and ease inflammation. As an adaptogen, this berry works to balance hormones naturally while keeping cortisol levels in check by promoting the health of the adrenal gland. One 2007 study looked at cortisol and nitric oxide levels in mice in stressful conditions over a seven-day period. When supplemented with adaptogens, including Schisandra, Rhodolia, and ginseng, they found that the levels of these stress hormones stayed constant (7). 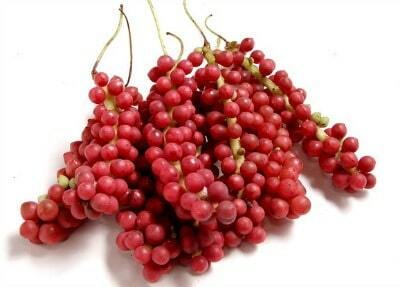 Between 2 to 6 grams of dried Schisandra berries can be consumed daily. Alternatively, 500 mg to 2000 mg can be taken in extract form. You may know licorice as a candy, but have you tried licorice root? This herb is actually a member of the legume family and has an extensive history in its use as a medicinal herb. 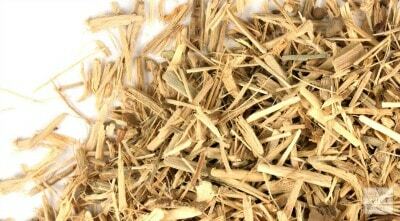 Three compounds are responsible for the incredible health benefits of licorice root. Flavonoids not only give licorice root its deep color, but also have anti-inflammatory and antioxidant benefits as well. Coumarins and stillbenoids are two classes of polyphenols that help alleviate inflammation and strengthen the immune system. Triterpenoids have steroid-like properties and can help fight inflammation as well. When selecting a supplement, look for one that specifies the amount of glycyrrhizin contained. The World Health Organization recommends a daily dosage of 200 to 800 mg for maximum effectiveness. 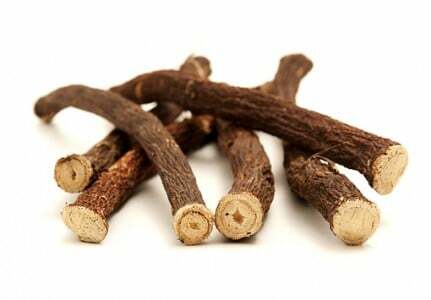 They also note that you should talk to your doctor if taking licorice root for more than 4 to 6 weeks (8). For particularly stressful situations, I also recommend practicing some of my techniques for soothing stress and reducing anxiety. Start incorporating a few of these potent adaptogens and stress-busting techniques into your daily routine and you’re sure to see the stress start to melt right away. While they may not be able to remove the sources of stress from your life, they can do a great job at helping you manage them. Get my proven 3-step formula to go from exhausted to energized in less than a week (as experienced by more than 26,237 formerly tired men and women). You can get the Double Your Energy formula right now – for FREE! – by clicking the banner below.